We maintain our sailing yachts in such a perfect condition because we use them for our own vacation too. We trust them for our families and kids. Our people working for us have been carefully chosen from the local area. Their experience, knowledge, polite manners as well as their discretion are essential elements that we do not compromise upon. Sailing Holidays Greece from MySailingExperince.com mean pleasure, relaxation, safety and warm atmosphere. On board the Oceanis 37, harmony reigns supreme: everything is in its place on this beautiful yacht, which can aspire to meet a varied profile of life aboard. 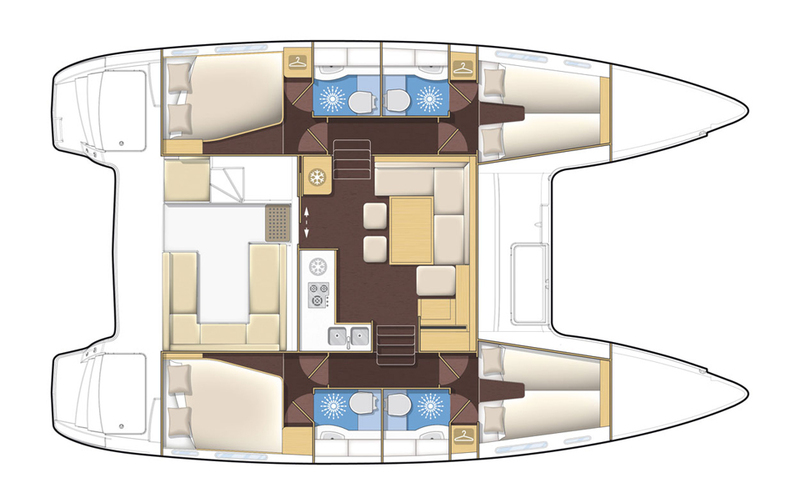 After seeing over 260 boats built in three years, the Lagoon 400 (launched in 2009) has found a new lease of life through Nauta Design's work on the boat's interior fittings. Suggestions received from owners have enabled Lagoon to produce a boat that is even more welcoming, with a greater level of comfort, and resolutely modern: the result is the Lagoon 400 S2.